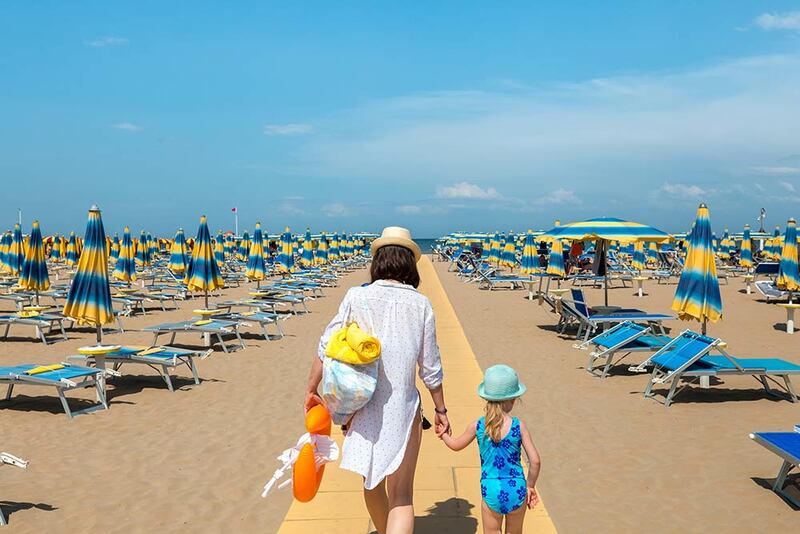 Pasini Hotels rise in Cesenatico, a seaside town located in the center of the Emilia- Romagna coast halfway between Rimini and Ravenna. The Harbor area designed by Leonardo da Vinci is the city’s flagship and a popular tourist attraction. Excellent restaurants and gracious street markets make this city a lively and rich in curiosities to be discovered. Its strategic location makes it an excellent gateway to visit the most famous nearby destinations. Bologna, Florence and Venice can be reached by car even for one-day tours. Our reception is always keen to assist you for the planning of excursions and tours across the area by selling tickets and recommending itineraries. 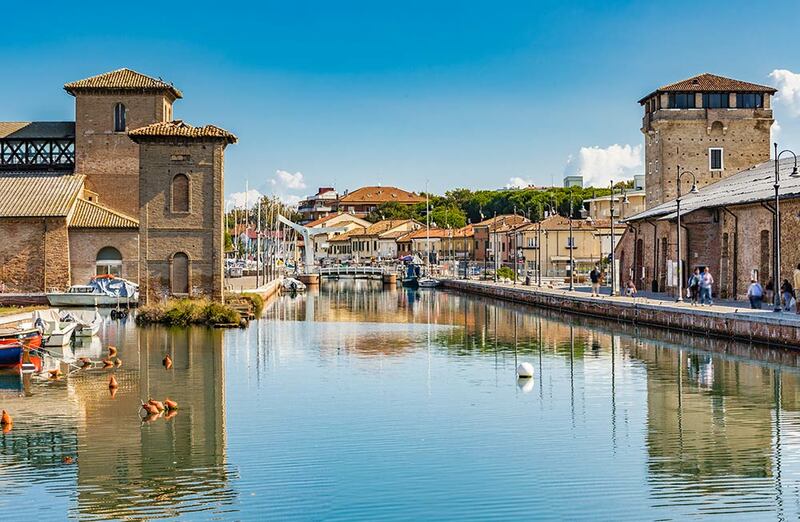 From Cesenatico you can even reach by bike several little sea towns: Bellaria, Cervia, Milano Marittima and San Mauro Mare. We also offer weekly tours, some of which are free with the all’inclusive package. 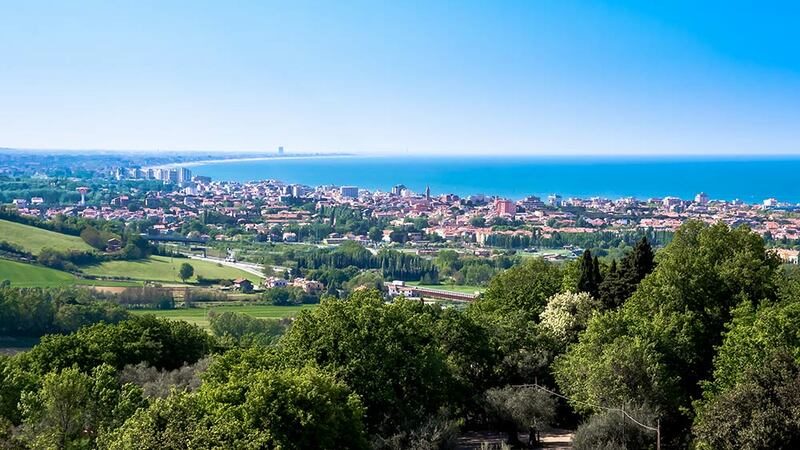 Half days to explore gracious inland villages like San Marino and Cesena. WHEN DO YOU WANT TO JOIN US? REQUEST NOW A FREE PRICE QUOTE!